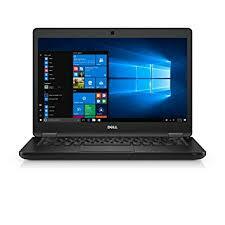 Powerful, feature-packed second-user Dell laptops, available from ITC Sales with heavy discounts and extensive warranties. Pick up a Dell Latitude notebook for a bargain price, or upgrade to the latest Dell Vostro and make a huge saving. Each of our factory-graded Dell laptops comes with a full 3-year guarantee, along with our total customer care package as standard. Be sure to check back on a regular basis for the latest new additions, or give us a call anytime if you can?t find what you?re looking for.